The mini rice cakes are actually pretty good. Caramel flavor rocks my world. Huh, fair enough. I haven’t done the minis. The caramel maxis (? probably not the word, but we’re going with it) are the only bearable ones. Bite-sized would probably be perfect -crumbled over ice cream, perhaps? Don’t call them maxis. That makes them the maxi pads of rice cakes. But yes, over ice cream sounds delightful. 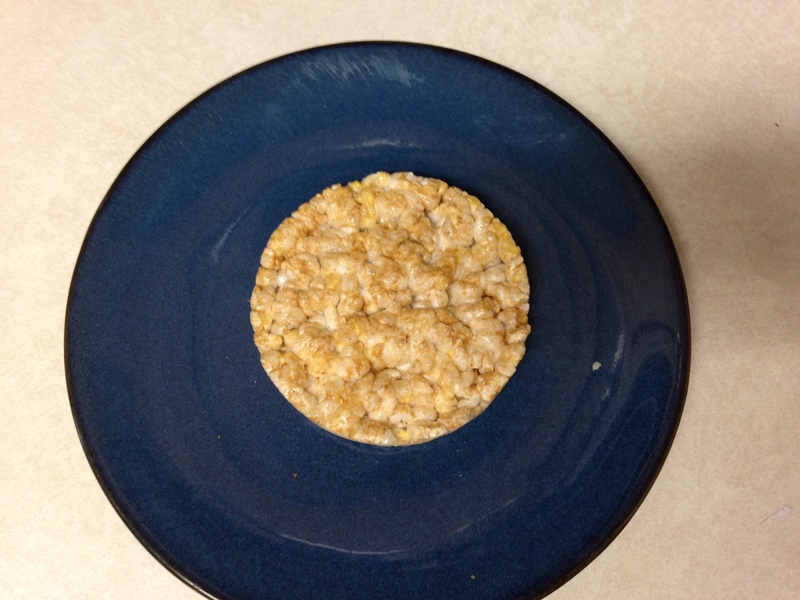 My self-loathing includes eating rice cakes, too. I think they were originally going to be called rice pucks until some marketing genius figured that us sap consumers would be more seduced if cake were substituted for puck. 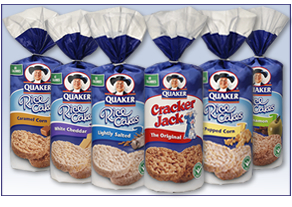 If I only I a dollar for every bag of rice cakes that went stale at my house, I could take the husband to a 4-star restaurant! YES! I guess my issue is how do you know they are stale? No way to know what’s going on with those things. It’s my go to recipe when I am on the run. I take mine with a side of peanut butter and honey. 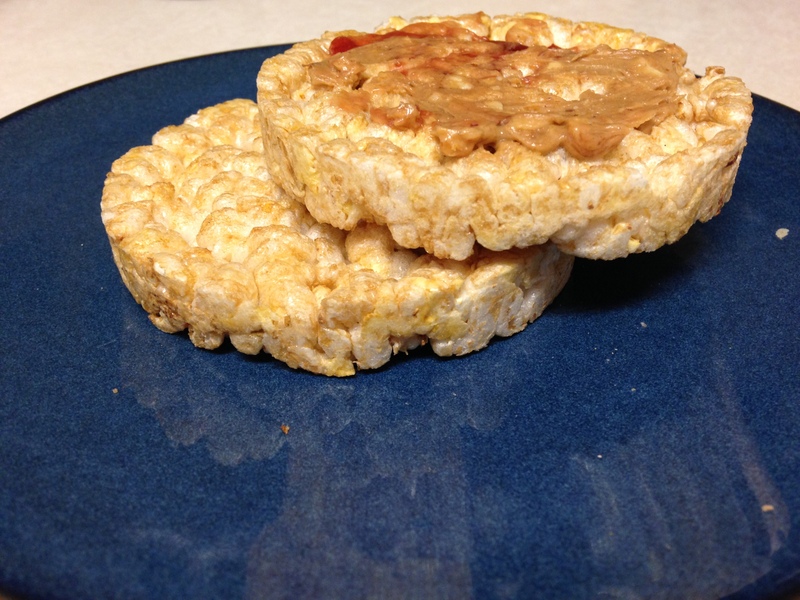 This is the first time I’ve actually been excited about rice cakes – that sounds really good. 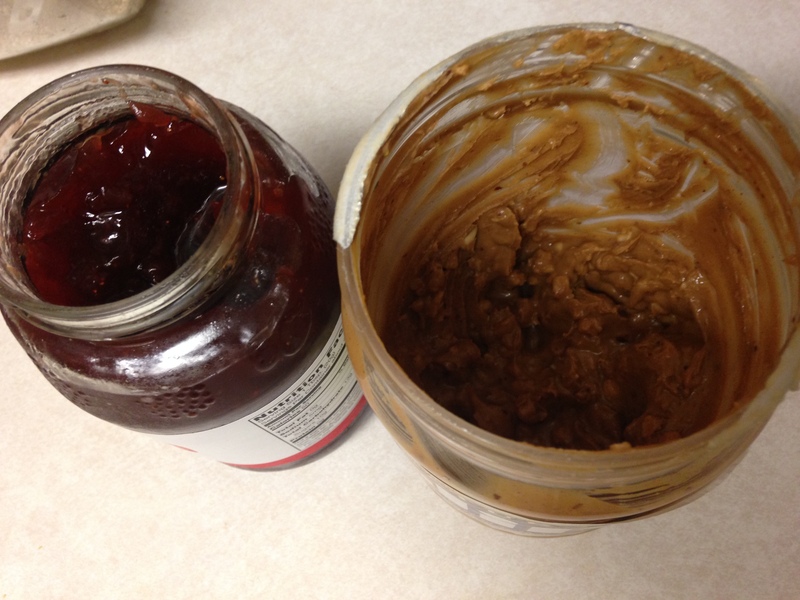 I always turn to PB&J, but I shouldn’t forget the magic that is PB&H. So much magic with honey! Have you tried them with avocado? Huh – I think rice cakes are about the only thing I *haven’t* tried avocado on. Good call! Ha! Too funny. 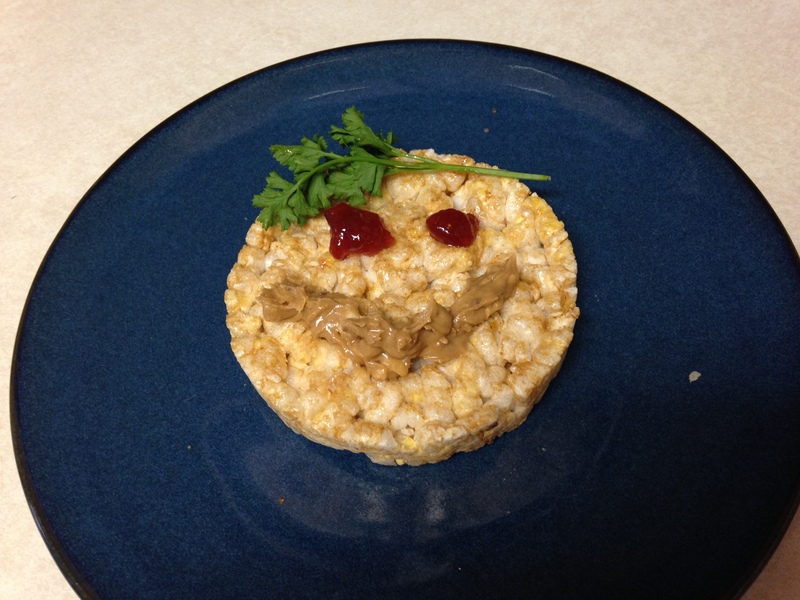 Our daughter loves rice cakes with hummus spread. That daughter of yours has good taste – I don’t think I even knew what hummus was until about three years ago (sheltered chickpea life, over here…). That’s okay. I’ve only recently discovered the deliciousness of avocados about three years ago as well. Holy guacamole! Me too! I felt like I unlocked some kind of secret. Well, a secret almost everyone else was privy to, I guess. But life-changing all the same.